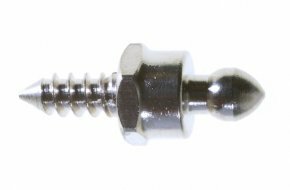 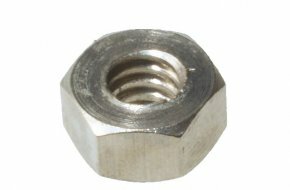 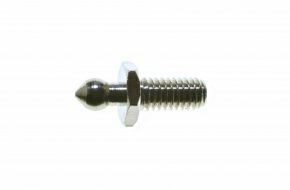 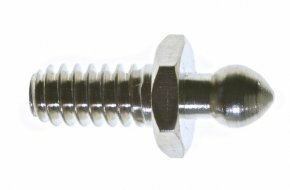 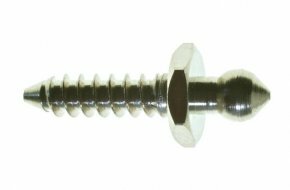 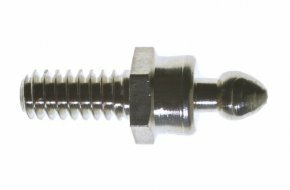 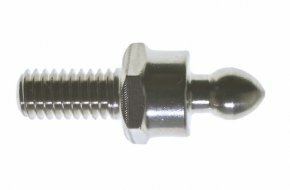 These British made fasteners have an enviable reputation as one of the best heavy duty systems available, especially in testing marine conditions where resistance to corrosion is paramount. 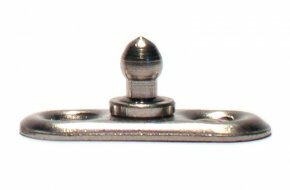 The female Tenax button is used in conjunction with a male stud. 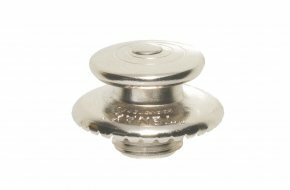 The button is attached to the material with a locking ring or ‘nut’, which is tightened using the special fastening key. 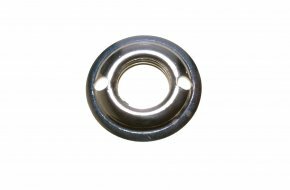 The system uses a standard sizing profile with a button diameter of 20mm. 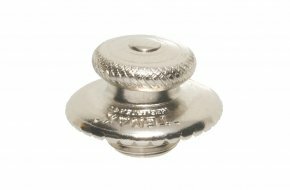 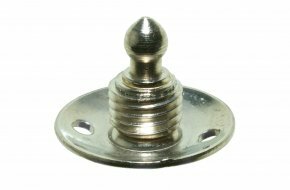 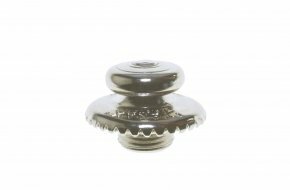 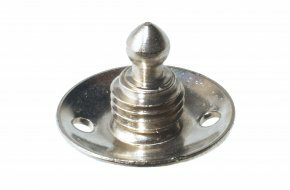 All items are available in nickel plate as standard with special finishes available on request. 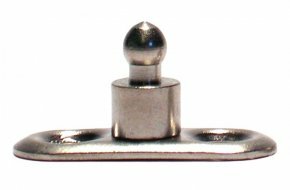 Please note that although these fasteners appear similar to the LOXX range, the two systems are not compatible. 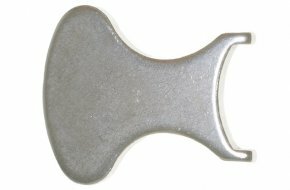 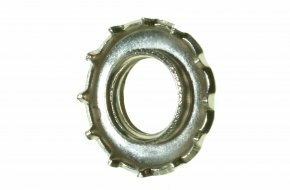 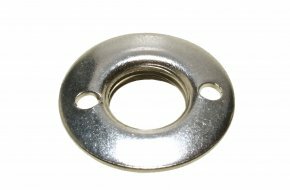 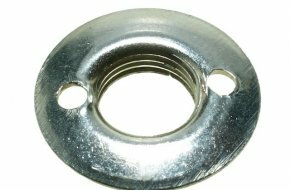 Tenax long neck locking ring/nut. 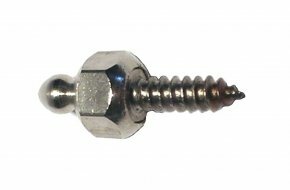 Tenax shouldered stud with 10mm long 2BA thread. 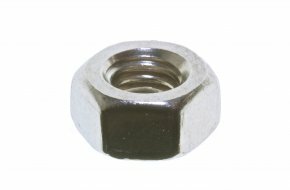 (minimum order quantity of 5,000).